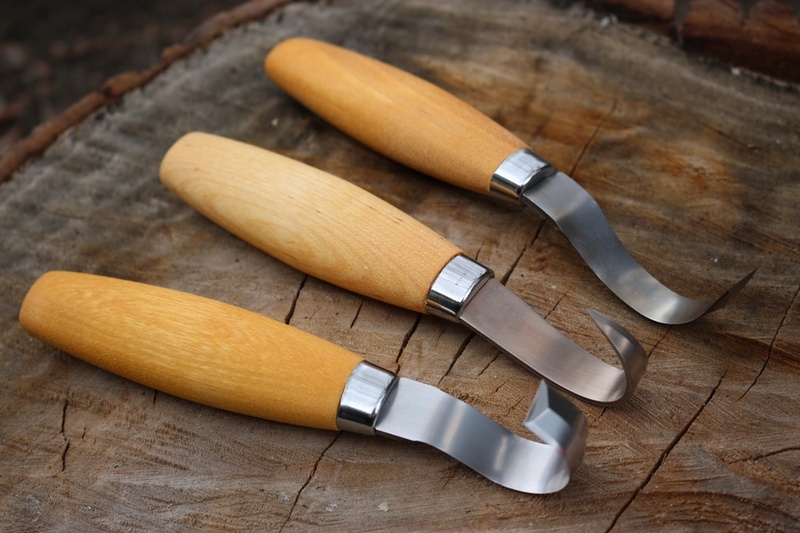 Save some money and buy all three of MORA of Swedens famous Sppon Knives! The set consists of the 162, 163, 164 Spoon knives. 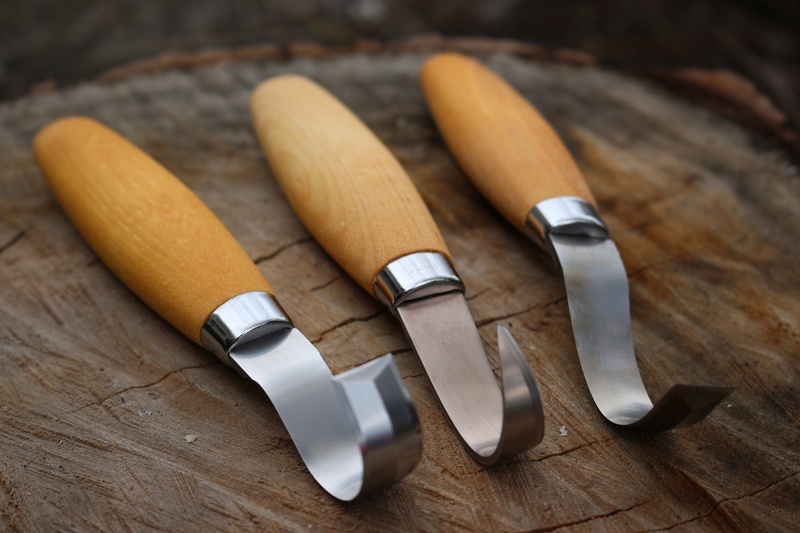 Made in Sweden this set allows you to carve a wide range of spoons and bowls. 162 Tight Curl, double bevel. 164 Medium Curl Single Bevel. 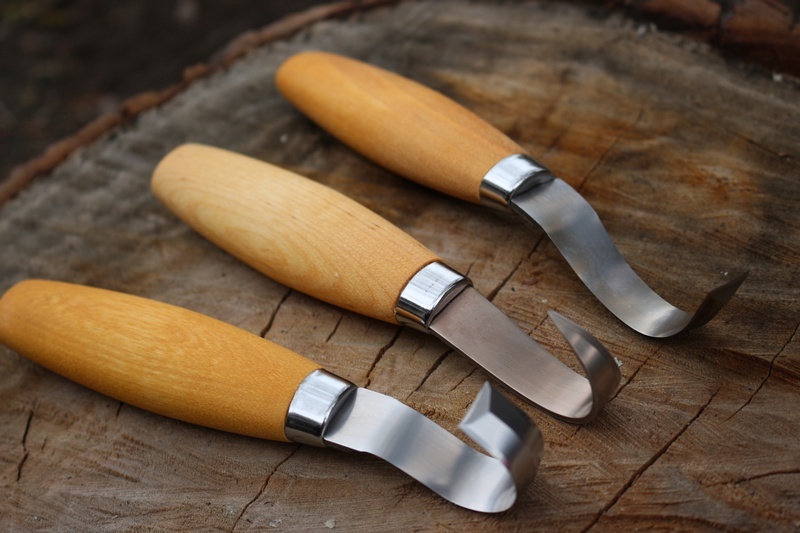 Swedish Birch handles with Swedish Steel Blades. Purchase through PayPal by using the "Add To Cart" button above or use the form below to order the Mora Spoon Knife Set . Feel free to contact us if you have any questions about the Mora Spoon Knife Set .